We are delighted to announce that on the evening of April 5th, 2019, Kosar Contemporary will host a sculptural performance by Isobel Adderley. CUSP - the transition between two different states, or the pointed end of a tooth. 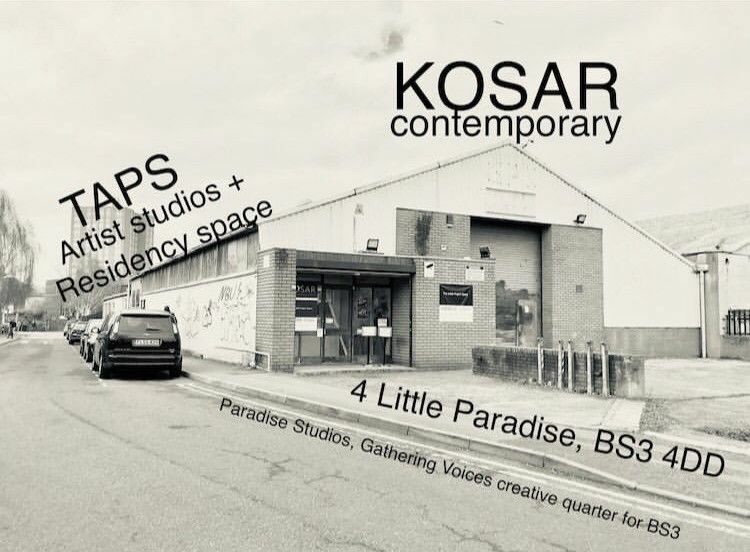 This performance examine how to be both; still and moving, soft and hard, person and object; the flicker between two states; an exploration of the internal and external and how that flows within the space of the gallery. 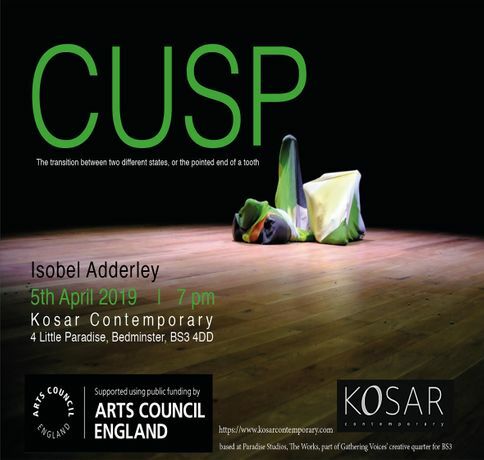 Supported by the Arts Council England Grants for the Arts, in 2019, CUSP has previously been performed at the National Justice Museum as a part of Nottingham City Takeover, Harris Museum and Art Gallery, Preston and now at Kosar Contemporary, Bristol.